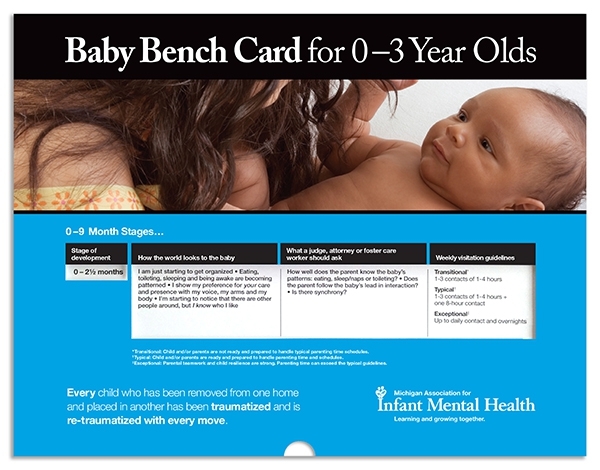 If you make or inform decisions about out-of-home placement, custody, and parenting time of children birth to three, the Baby Bench Card is for you. 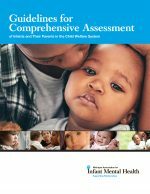 The Baby Bench Card is an easy-to-use reference tool for anyone working with children ages 0 to 3 involved in the child welfare system. 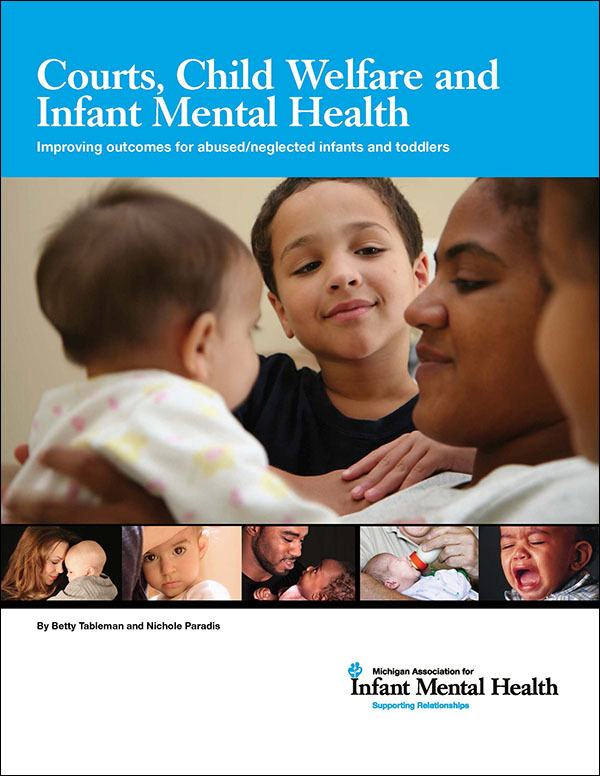 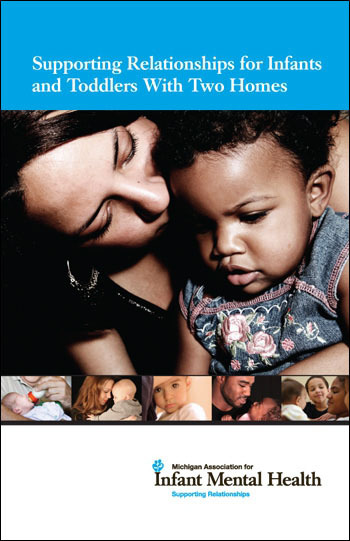 The Baby Bench Card is also a great companion to the new joint-developed policy and Best Practice Recommendations for Infants and Toddlers in Foster Care recently co-published by the Michigan Department of Human Services and MI-AIMH.